The Ellensburg offers Life-Tested living at its best! 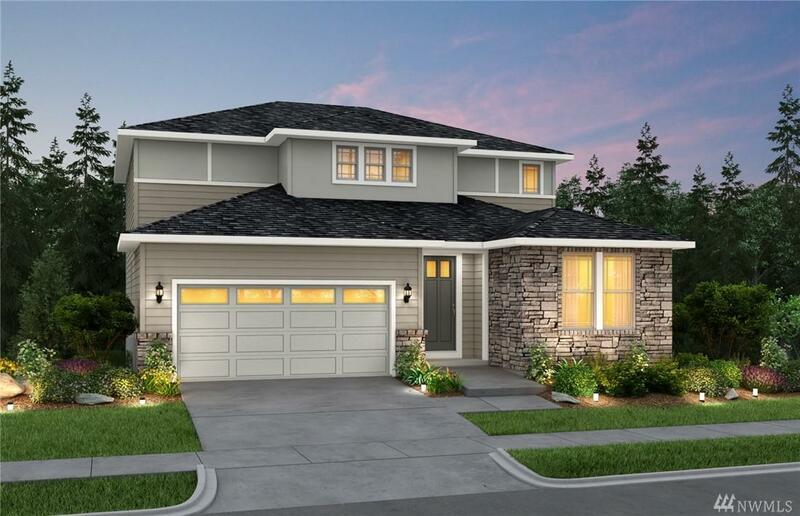 The spacious 'Daylight' floor plan offers lower floor with large Game Room! Spacious, open concept main floor with elegant entry, flex room w/adjacent powder room and great room. Large outdoor covered deck. Upper level has three bedrooms, including master bedroom and laundry room. Easy commutes, shopping, dining, recreation and more! Tour model home!